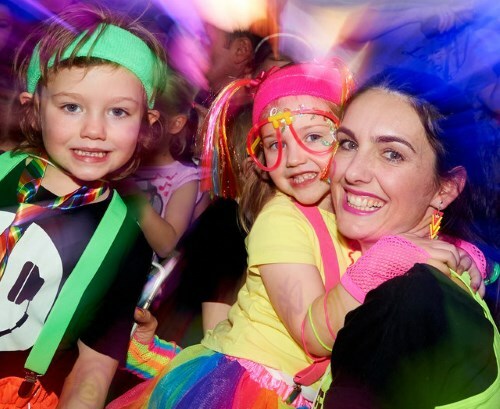 Helicopter parents are hiring professional ravers to tutor their children in the art of partying. These so-called “rave mentors” are part of a burgeoning industry that aims to alleviate EDM induced parental anxiety. Over 5,000 party mentors have already registered with Ravetutors, a new Silicon Valley company that aims to make raving safe, sane, and consensual for generation Z.